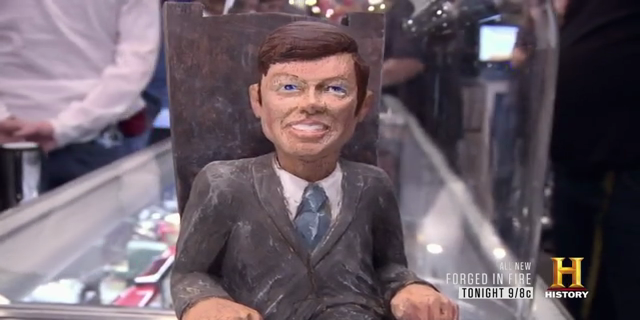 It's dog eat dog for the Pawn Stars when Corey's pet pooch spends a day at the shop. Is it man's best friend, or the Old Man's worst nightmare? Then, a guy brings in a cavalry sword used by John Wayne in the movie Rio Grande. Will it take a "grande" cut out of their bankroll? 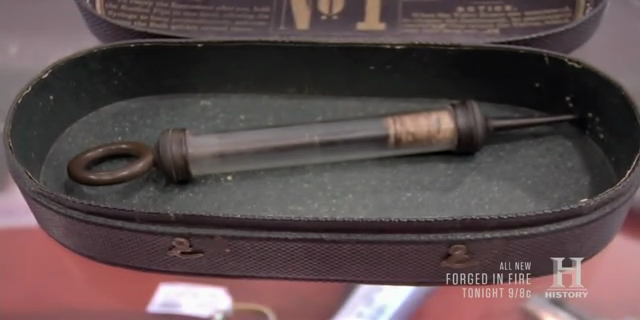 And later, a Civil War medical syringe jabs into the shop. 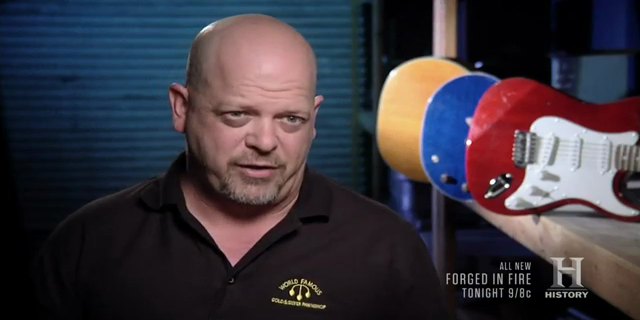 Will Rick and Chumlee plunge into this deal, or do needles make them squeamish?